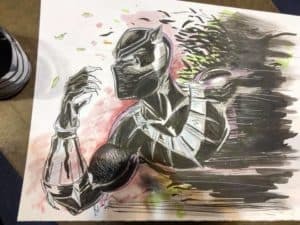 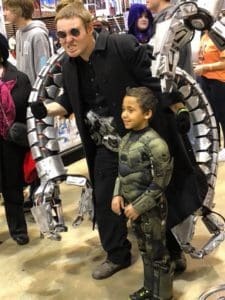 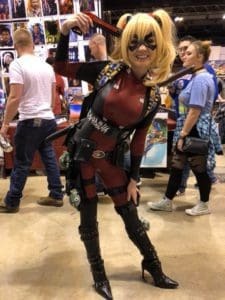 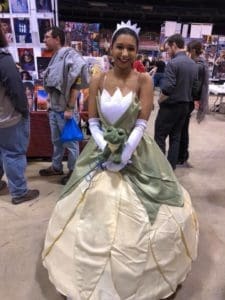 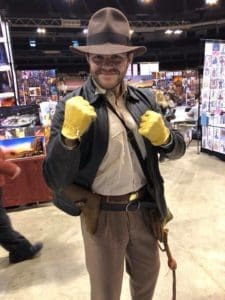 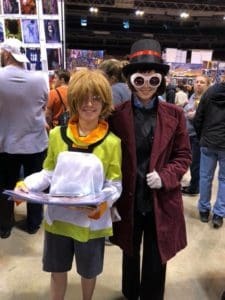 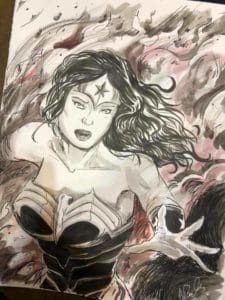 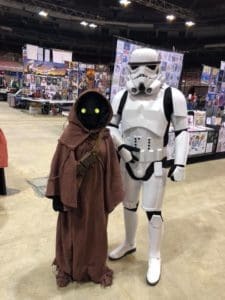 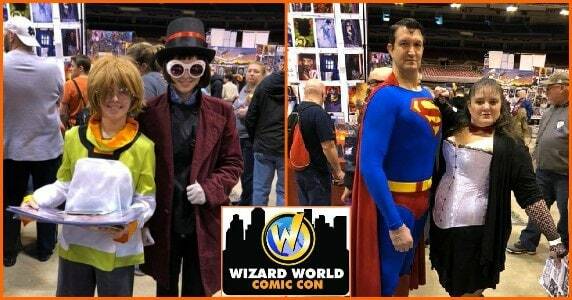 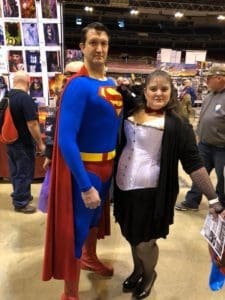 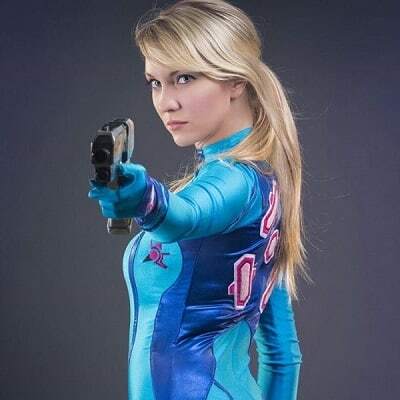 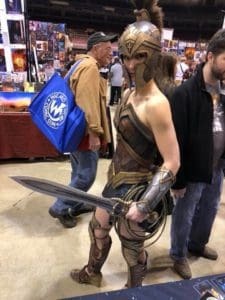 While St. Louis temperatures were yo-yoing between the teens and upper 40’s this weekend, the temperature inside America’s Center in St. Louis remained nice and temperate as cosplayers once again journeyed to Wizard World St. Louis. 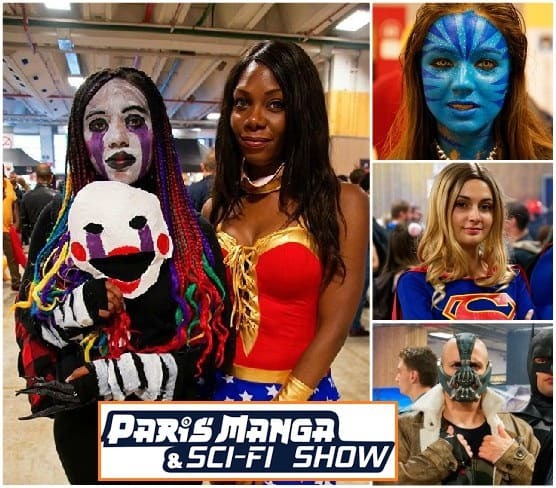 Guests for this event included a variety of well known celebrity faces such as Sean Bean, Sebastian Stan, Billy Boyd, John Barrowman, James Marsters, and Nichelle Nichols. 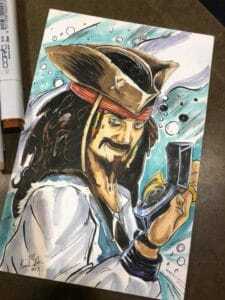 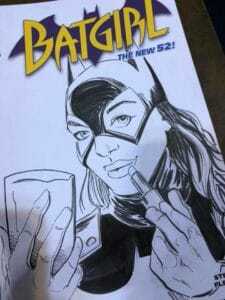 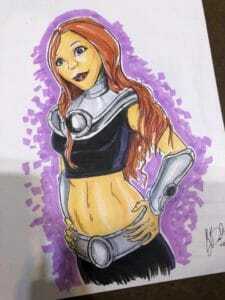 See more of Kiley’s art work by checking him out on Facebook and Deviant Art. 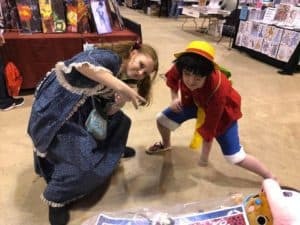 When Kiley wasn’t drawing he was checking out the cosplay, encouraging artists and just having fun. 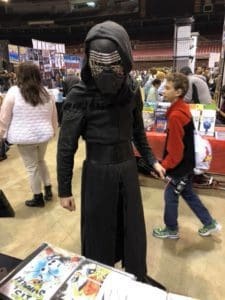 Thanks for the photos Kiley!